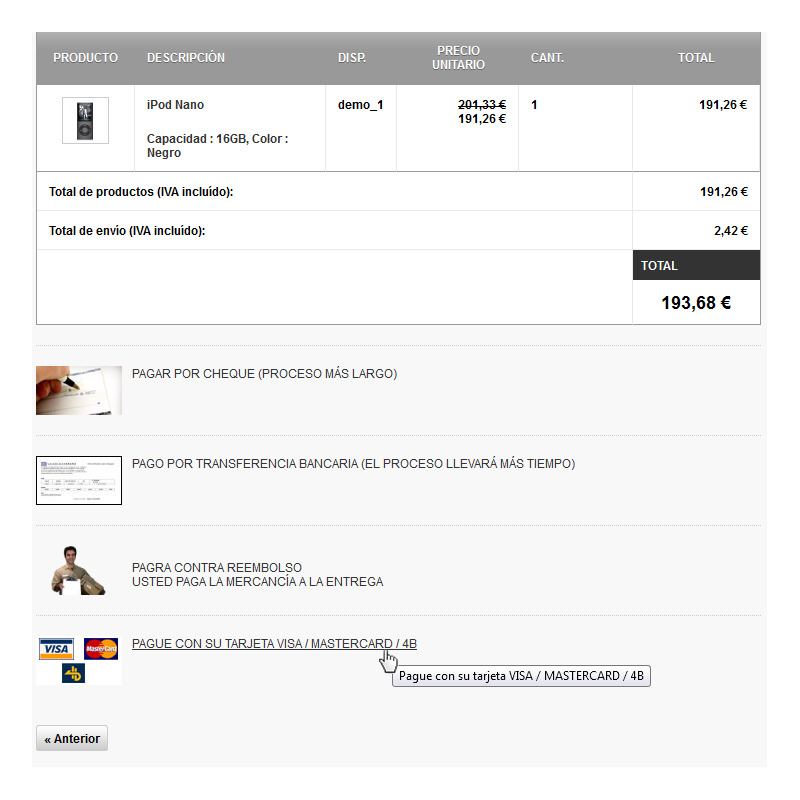 This module allows you to configure and use a virtual POS based Unicaja POS system. 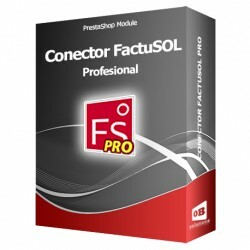 Note: To use this module you need to first ask the POS data to Unicaja. 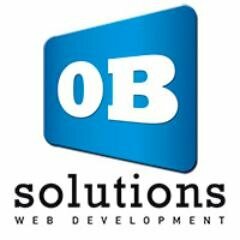 Ability to select display the form within the store or on a separate page. The module itself will tell the URLs that should provide the support team Unicaja. IFrame Width Charge POS configurable from the administration. 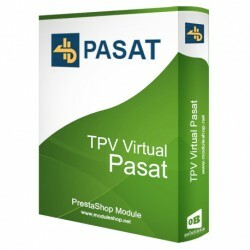 With this simple module you can install it and configure your Unicaja Virtual POS in PrestaShop store in few minutes. Your customers can conveniently purchase using their credit card through the Unicaja Virtual POS. The module contains the configuration and usage instructions inside the folder 'docs'. 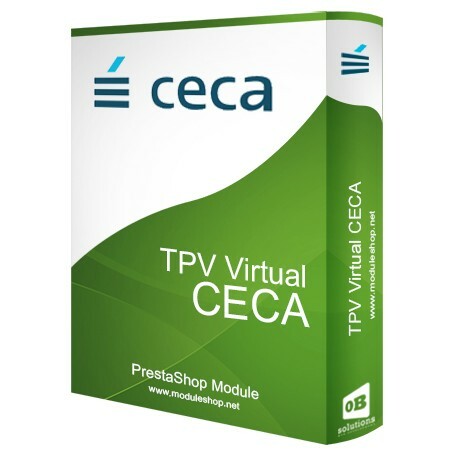 Since 2018, the Unicaja Virtual POS has been migrated to the CECA platform, so this module will be the same as the module for the CECA Virtual POS. Funciona perfectamente con el TPV de BMN.